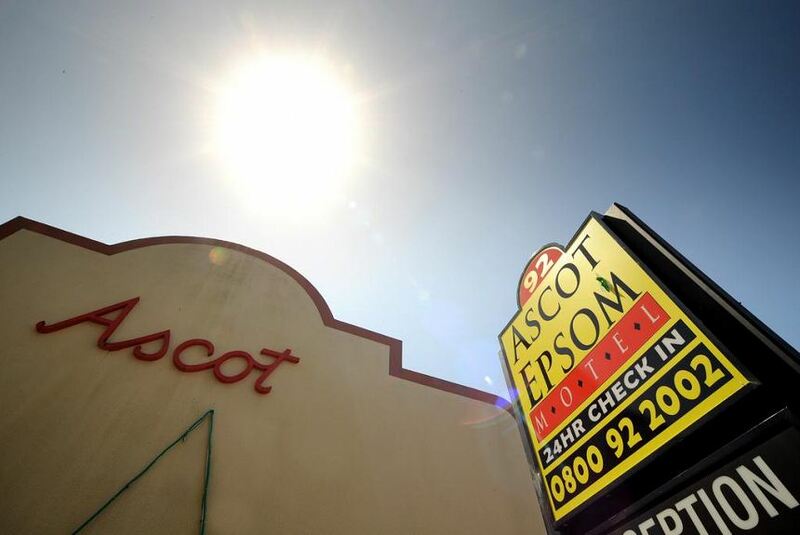 Ascot Epsom Motel is located in Newmarket, just 10 minutes’ drive from Auckland city centre. All rooms include a balcony or courtyard and satellite TV. Suites with full kitchen facilities are available. Guests enjoy 250MB of free WiFi. Each room, studio and suite at Ascot Epsom Motel Auckland features a private bathroom, air-conditioning, tea/coffee making facilities and a work desk with Wi-Fi access. Guests will also find a microwave, refrigerator, toaster, fan and heater in every unit. Some rooms and studios have a hot tub in their private courtyard. After hours check-in can be arranged, strictly upon prior arrangement. There is a public bus stop close to the motel, taking you to central Auckland. It is 20 minutes’ drive to Auckland Airport. ASB Show Grounds, Auckland Hospital and Ascot Mercy Hospital are all within 10 minutes' drive.